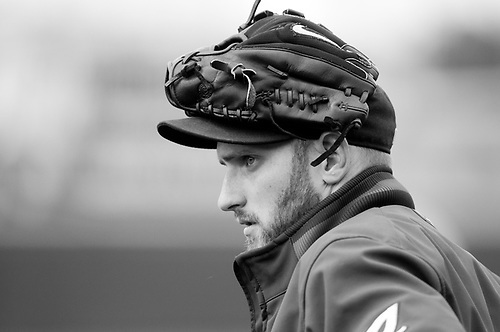 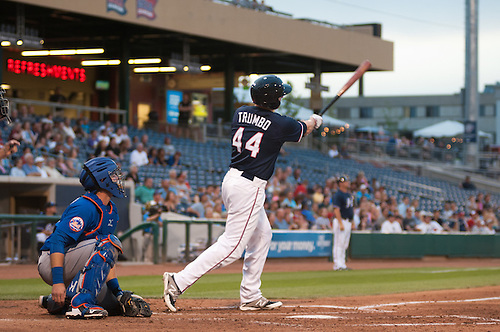 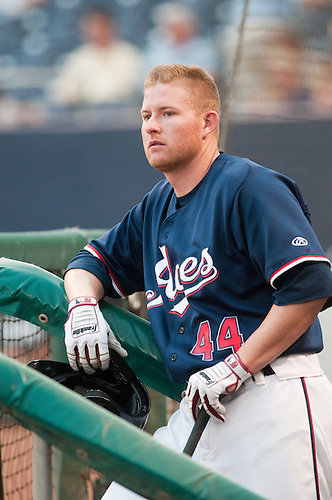 Mark Trumbo began his rehab assignment against Las Vegas yesterday. 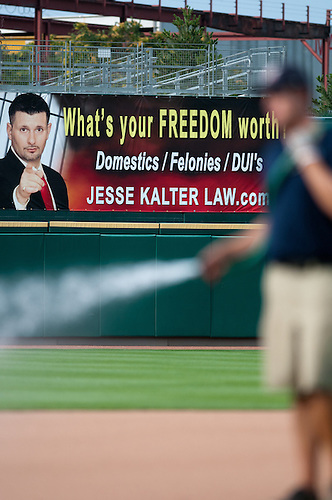 The outfielder went 1-4 with a long grand slam to left. 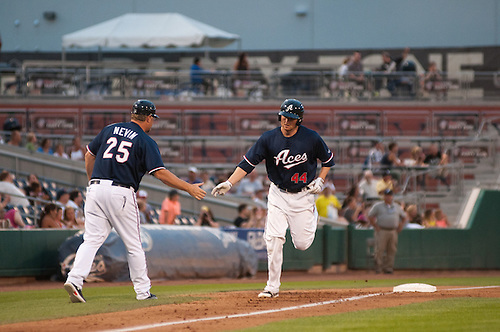 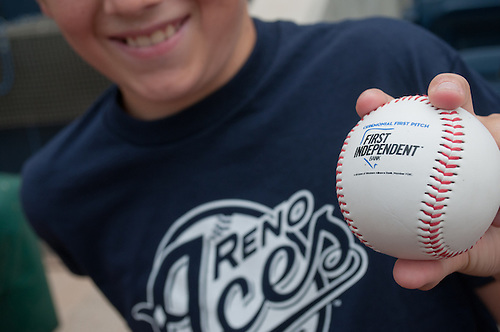 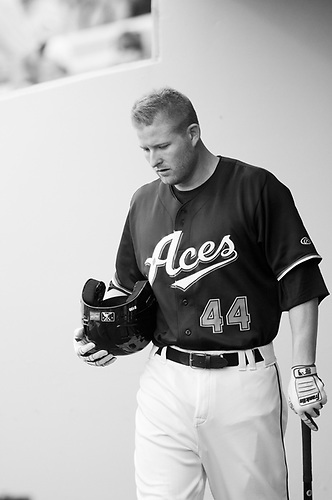 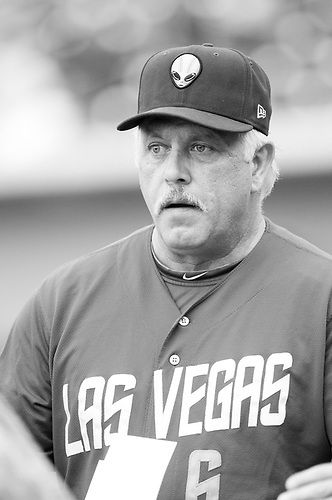 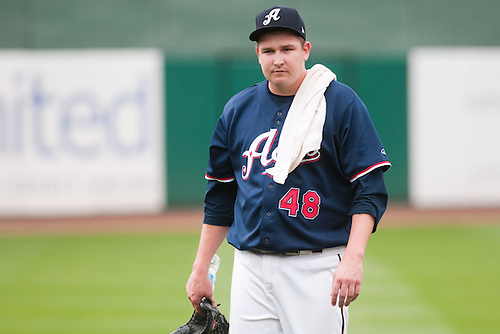 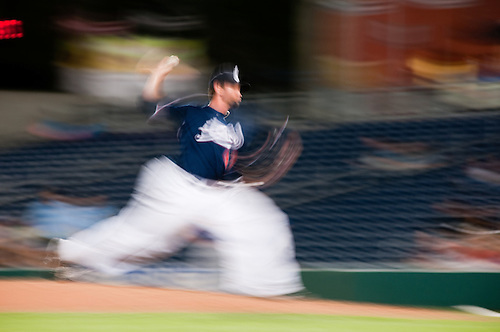 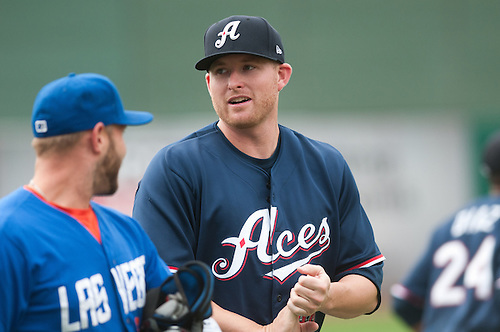 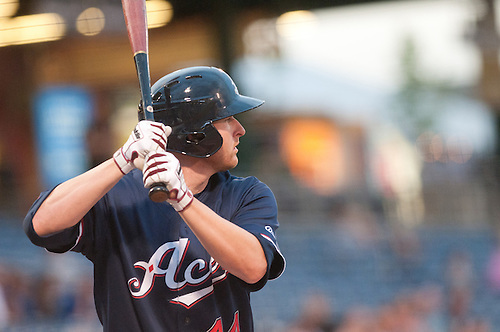 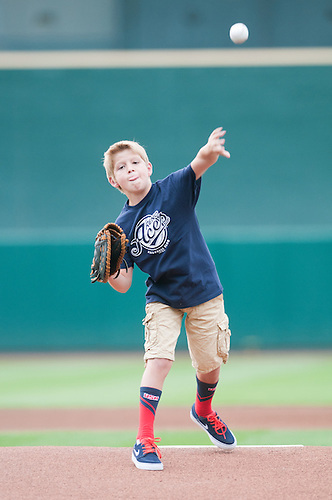 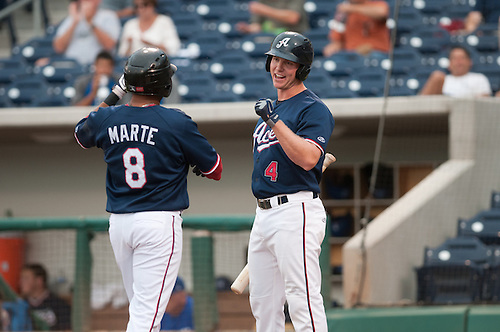 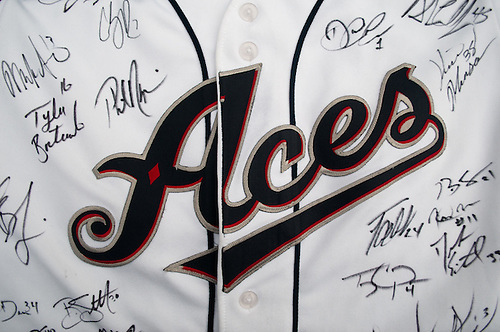 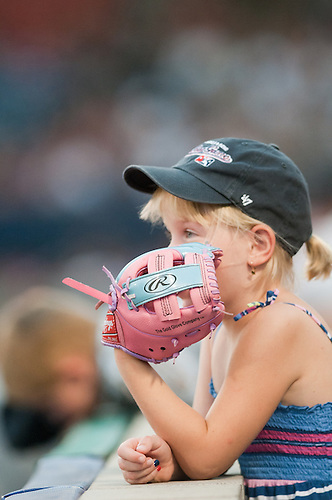 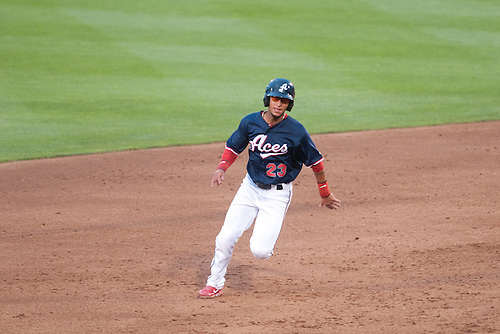 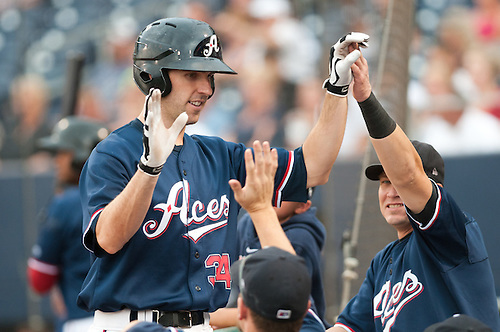 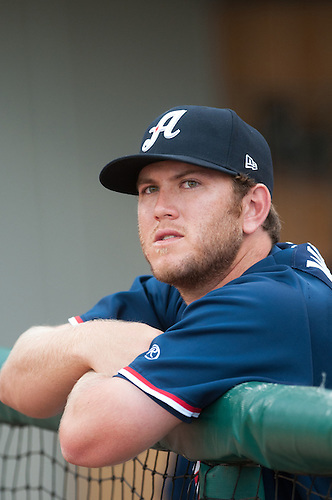 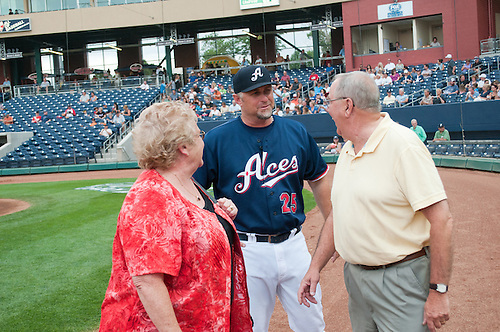 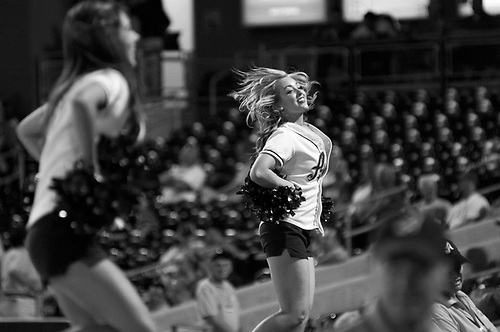 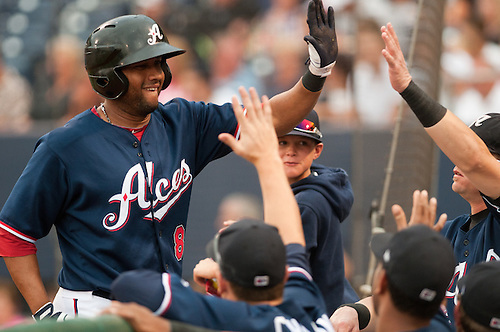 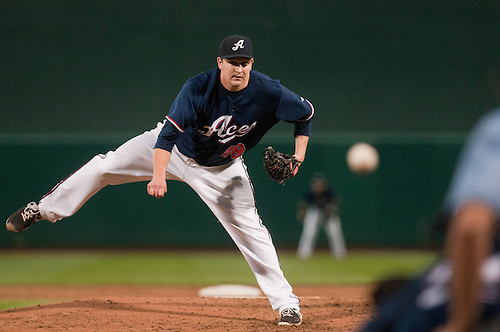 The Aces doubled up the 51s 14-7 in the first of a four game series.